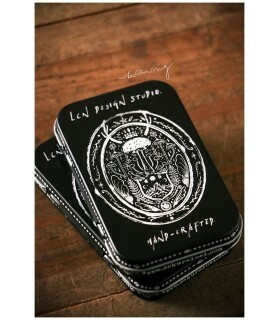 LinChiaNing Ticket stamp set A. 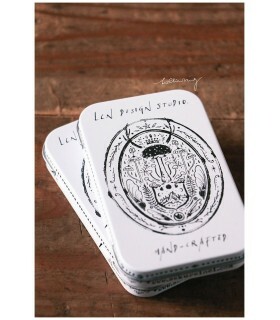 Ivory white rubber stamps with a wood handle. 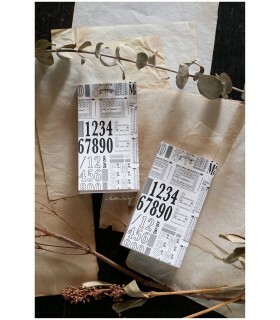 The ticket stamp set includes the stamps wrapped in gorgeous design wrapping paper and a simile paper sticker pad. It is very easy to create a bunch of vintage tickets with these stamps and the sticker pad, these stamps could be used in multi combinations. Please note! The wooden handle is natural wood, so the colours of the handles might vary.